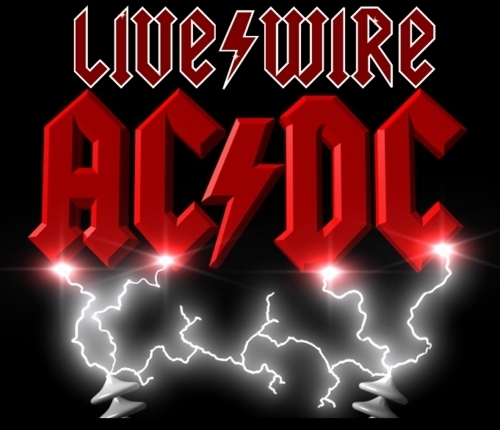 Live/Wire is The AC/DC Show. The unique six-man tribute to rock music’s greatest band AC/DC, complete with cannons, a wall of Marshalls and over two hours of high voltage rock. Back in Black, Rosie, Highway to Hell are all there, and the songs keep on coming until the cannons fire ceremoniously to bring the evening to a superb crescendo. If by this time you are still standing… we salute you! Please note this show will be standing. A number of seats will be available on a first come first served basis. If you require seating please contact the box office and we will arrange this for you.